Hero Arts is a leading manufacturer of wood mounted stamps and accessories. Ideal for embellishing rubber stamped greetings or scrapbook pages. Lustrous white pearls in a large size. 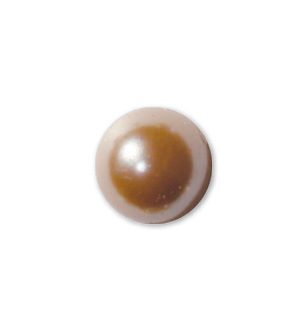 A package of medium pearls, with acid-free adhesive. Peel off the self-adhesive pearls and place on handmade cards and scrapbook layouts to add some bling!